We love sweets here in our family. 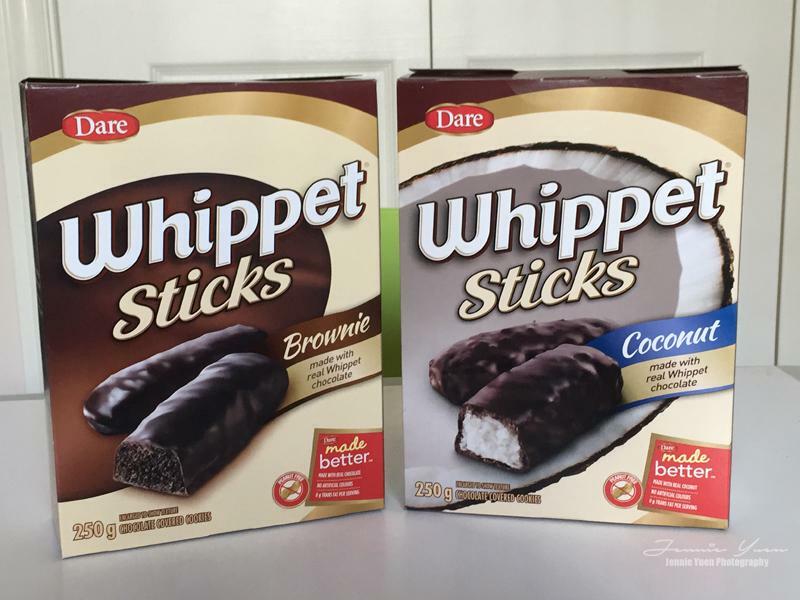 I had the opportunity to have fun with Dare's latest fun snacks called Whippet Sticks! It comes in two flavors: Coconut and Brownie. PRODUCT DESCRIPTION: Delivering on the ‘Made Better’ promise, Dare is proud to introduce Whippet Sticks Brownie and Coconut – the same Whippets you know and love, with a bit of a twist. Made with real chocolate and coconut, no artificial colours and 0 G of trans fat per serving, Whippet Sticks are an irresistible treat that’s perfect for snacking, sharing and playing. Whippet Sticks Coconut is a delicious, flaky macaroon in a thin snackable stick that is made with real coconut and no artificial colours. It is peanut free and a great addition in school lunch snack as a treat. 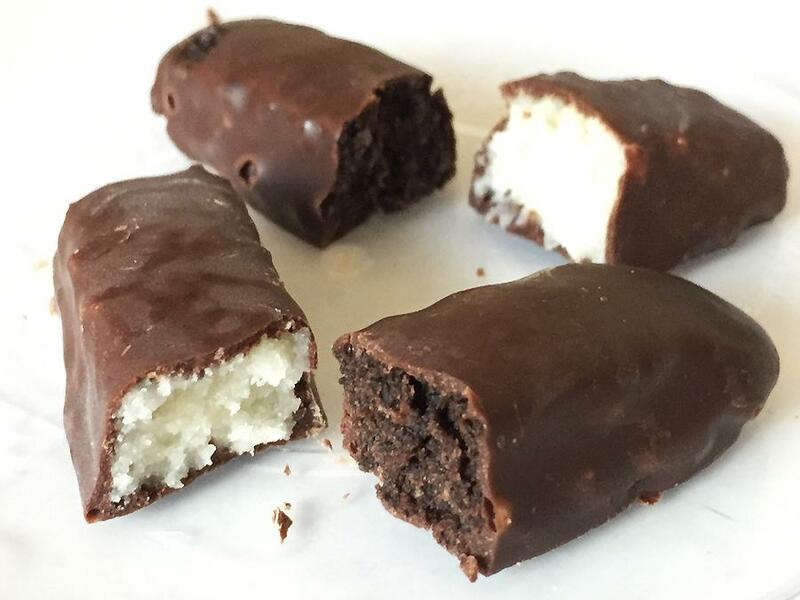 Whippet Sticks Brownie is made with real Whippet chocolate and heavenly brownie in a thin stick that's great for snacking. 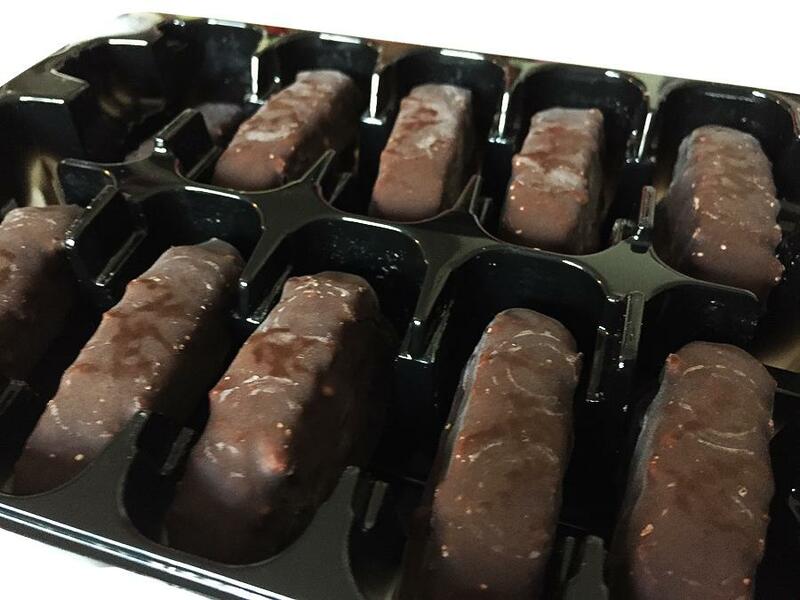 Also made with real chocolate, no artificial colours and is peanut free. 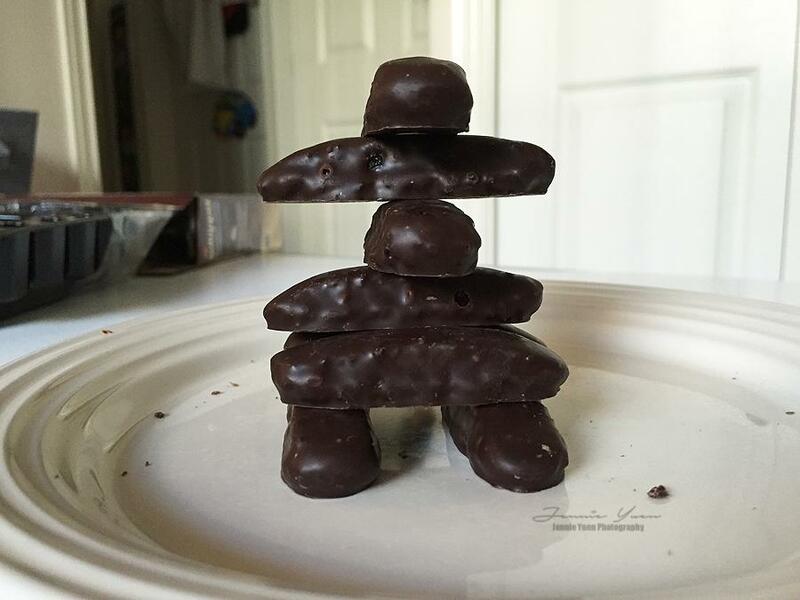 Fun ideas we came up with for playing with the Whippet Sticks: twist them, mix the flavours together, stack them, flatten them, and even use these sticks to decorate cakes or cupcakes. These cookies have a really sweet taste, so we eat them with a glass of milk. My son likes dipping it in milk before he takes a bite of it. We hope Dare will make other flavours in the near future. We really love to have mint chocolate Whippet Sticks!